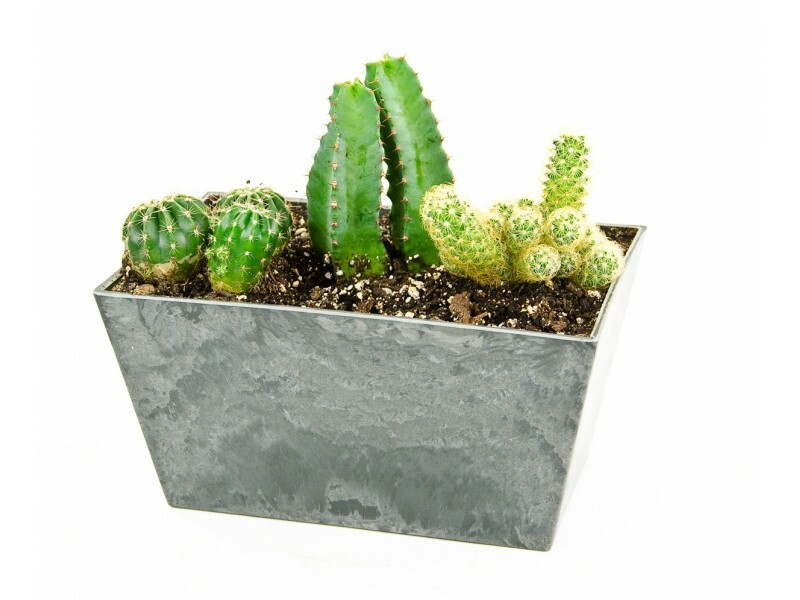 This little container has a mix of three unique cacti that are fun to look at and easy to take care of. 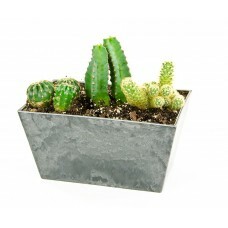 A low maintenance choice for the discouraged plant lover! Plants will vary slightly in size and exact color from photo. This item is for the RVA area only.